I was able to get my seven Plague Marines and six Chaos Marines assembled this weekend. Everything is ready for priming except the Plague Marine Icon Bearer. This is an older model that I used one of the new Plague Marine arms on, but his shoulder needs to be built up using some green stuff to look right. I have also started on the Daemon Prince but I have not made it very far yet. Here are pictures of the Marines. 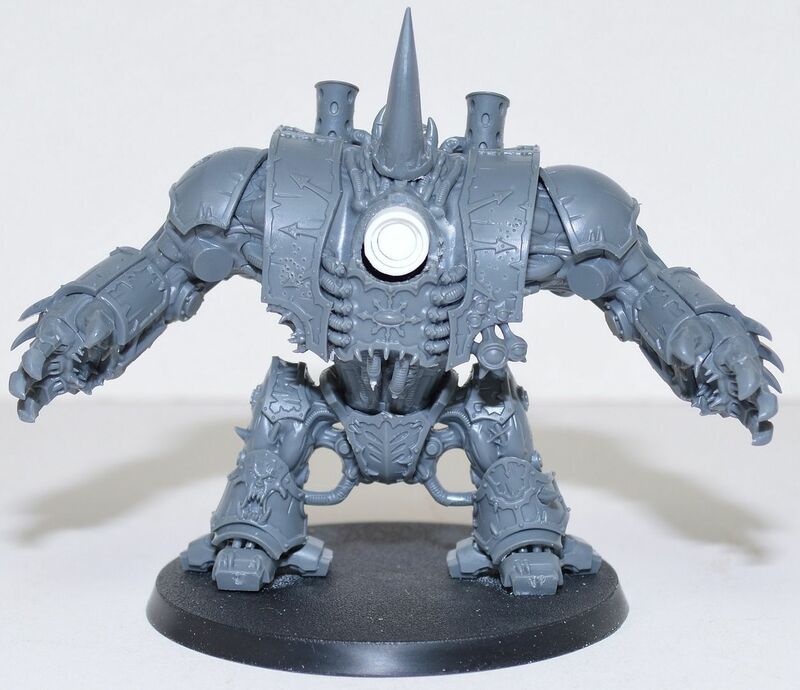 It makes me sad that the CSM dudes get all the cool bitz =/ Looks good to start, get going! What Chaos Space Marine Chapter Name to use?